Understaffing and the 'deteriorating' prison service is exacerbating mental health issues faced by prisoners, according to a parliamentary report by the Committee of Public Accounts. The report has named 2016, the year seeing the highest ever record of suicides and self-harm incidents in prisons, a 'damning indictment of the current state of the mental health of those in prison'. In 2016 there were 120 suicides and 40,161 incidents of self-harm inside UK prisons. The report states: "The current level of self-inflicted deaths and self-harm incidents in prisons is appalling and the system for improving the mental health of prisoners isn’t working as it should. 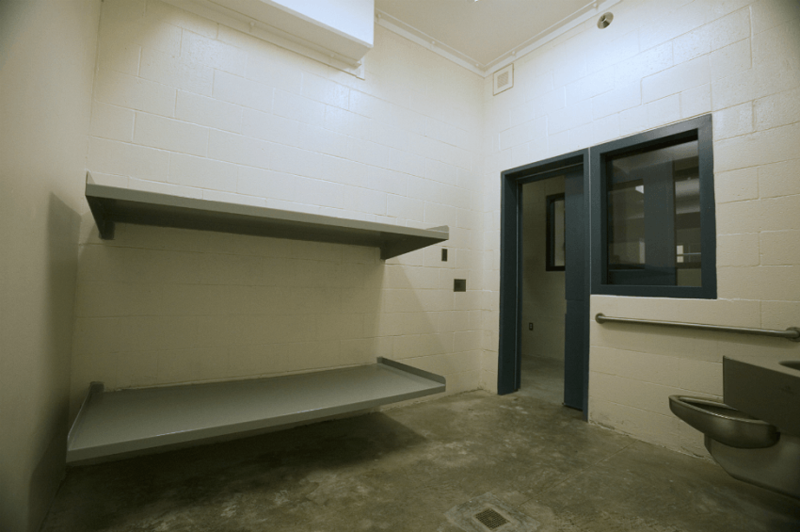 "Government does not have reliable or up-to-date measure of the number of prisoners who have mental health problems and existing screening procedures are insufficient to adequately identify those who need support and treatment. It adds that a lack of effective screening also means that the Ministry of Justice, HM Prison and Probation Service and NHS England do not know the full extent of the number of prisoners with mental health issues. Prisoners with acute mental health problems should wait no more than 14 days to be admitted to a secure hospital, but the majority wait far longer than this. In 2016–17, two-thirds of prisoners who needed treatment waited longer than 14 days to be transferred. The report added: "Improving the mental health of prisoners is a difficult and complex task, but it is an essential step to reducing reoffending and ensuring that those who are released from prison can rebuild their lives in the community. Despite this, Government’s efforts to improve the mental health of those in prison so far have been poorly co-ordinated, and information is still not shared across the organisations involved, and not even between community and prison GP services."